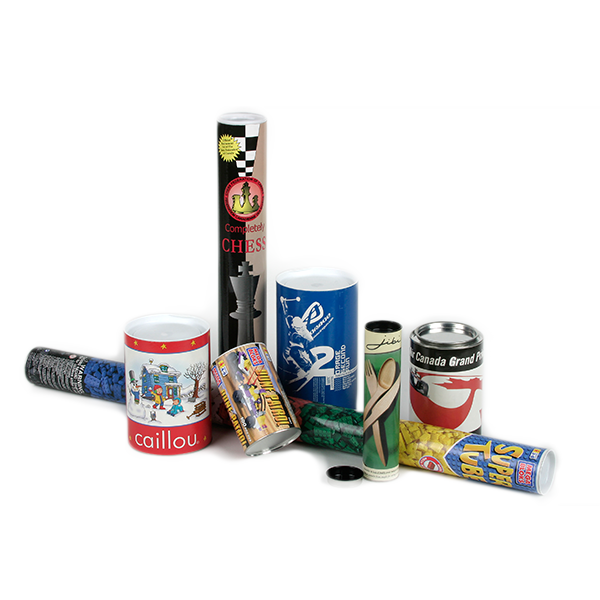 Toys & Promotional Items | Canfab Packaging Inc.
A composite can is the ideal packaging solution for toys and promotional items. 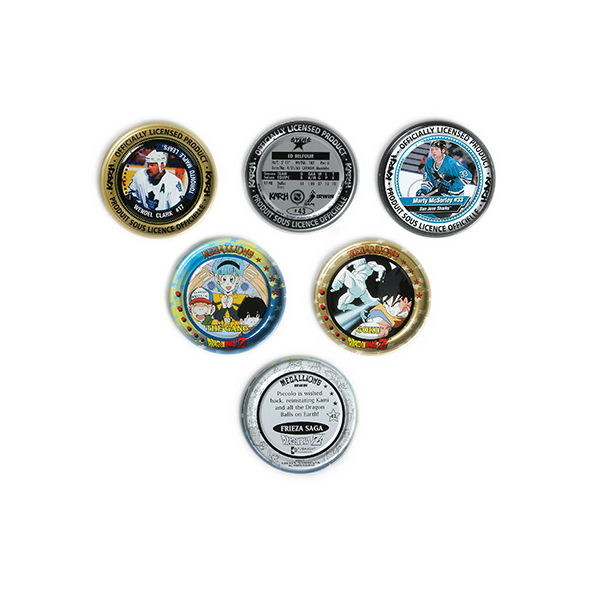 While the infamous snake-in-a-nut-can prank is a well-known use of composite cans for this purpose, cans are ideal for more practical reasons too. They play a vital communications role in toy retail marketing, as well as a functional role, helping to easily store its contents once purchased.